CrossPoint Students will participate in a special student track with Mike Haskins from New Vision Urban Mission in San Diego. Mike, along with many of CP Student Ministry volunteer staff, will lead our students in an outreach event to assist our neighbors in the homeless community. The outreach portion of the day will take place at a centralized location as students with staff assist our neighbors in tangible ways, possibly with helping establish a community garden, help build a dog run or another way of helping them in their temporary community. 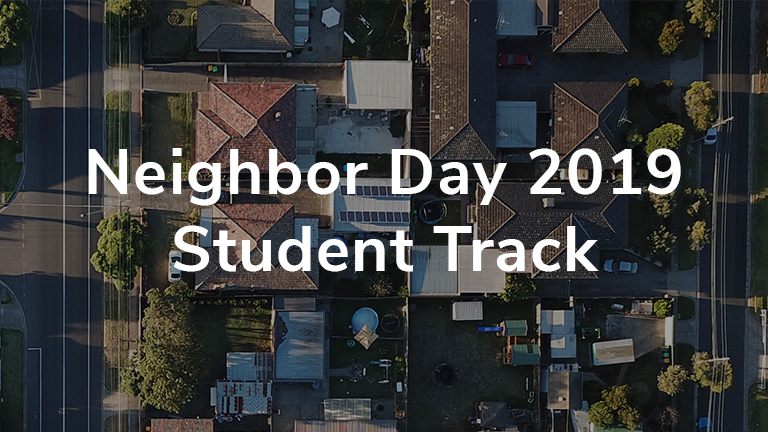 Mike will also run a debrief and a hands-on activity on-campus during the afternoon session following the Neighbor Day BBQ.